Are you looking for information on the company Thai Agro Group Co Ltd located in Thailand who sells White Sugar? If so, read below to read one buyer’s experience with this company. Also you will find related search links to explore more about Thai Agro Group Co Ltd on Supplier Blacklist and across the web. Trauma and Depression and many sleepless night I have lost my credibility as purchasing officer for many years of works. Not to trust any Supplier from Thailand. Whether you get the supplier from a Exhibition or recommendation or a Website (Thai trade.com). Because if any plays done by the supplier or trader you cannot recover the money and lack of follow up support from the Thai Government. 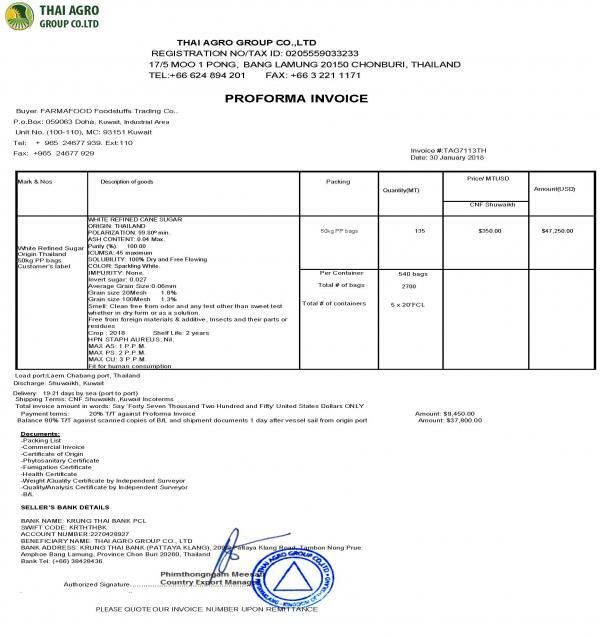 Need More Info on Thai Agro Group Co Ltd? 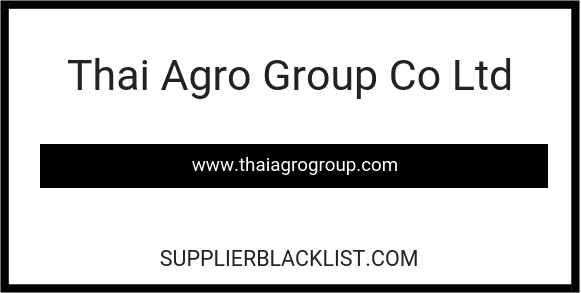 If you need more information, you can click the below links to search for more submissions about Thai Agro Group Co Ltd on Supplier Blacklist as well as go to the search results page on Google for more reviews online about this company.